Meet Me in Philadelphia: 100! 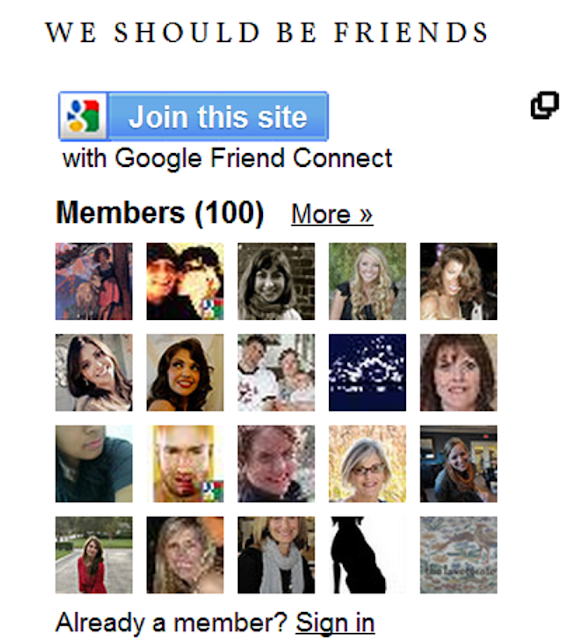 Oh em gee you guys, I now have reached a little blogging milestone: 100 followers through Google Friends Connect! To think that 100 of you, most of whom I will never actually meet me in this lifetime, take even a portion of your day or week or month (however frequently you read) to check out this blog...I can't even understand. Reaching 100 followers is a big deal to me, and and grateful for every single one of you, whether you're a chatty-kathy with your comments or more of the silent type. Thank you, thank you, thank you, dear readers! Way to go Ashley! I have a feeling your numbers will climb even faster this year. Congratulations and keep it up - I know I'll be riding along with you! Congrats!! Your blog is super duper, just like youper. Congrats!!! It's such an exciting feeling! And wooo hooo I made the pic! Hahaha. I'm nearly there, and surprised that it DOES feel like a big deal when there are blogs with 20,000 followers. You are so sweet, and reminding me to be glad for where we are. It IS amazing that 100 people would drop in on the daily musings of bloggers. Keep it up--I'm reading along! Just tipped it over to 101. I thought I followed you long ago but apparently not. 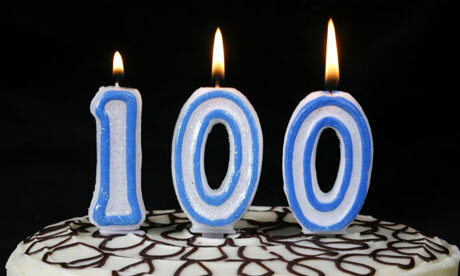 I just took it to 102 - yes, I'm a lame blog friend and realized I never officially followed you. But you're prominently on my blogroll which is really what I read. Congrats on this milestone!! I'm definitely a chatty Kathy - ha! yay! congrats on this milestone- love visiting your blog! Congrats Ashley, it is always a pleasure to visit you here! Congrats! It's just the beginning I'm sure!